Numeracy involves the ability to understand the concepts of numbers, their pattern and order and the processes by which they may be manipulated. Children can often count, recognize numbers, and write the numerals, but do not have a basic understanding of the underlying principles of mathematics. Consequently they cannot use the knowledge they have. e.g. The child may be able to count by 5's to 100, but cannot use this knowledge to solve the problem of "4 x 5". Many areas in mathematics overlap and many areas are dependent on understanding in other areas. Work in mathematics needs to be consolidated, so that true understanding is achieved and so the child can see how the areas interact. e.g. counting, 1 to 1 correspondence, pattern, etc. Many programs move students through the "knowledge" components of mathematics far too quickly without the accompanying "understanding", which is often completely neglected. In particular, most programs do not allow sufficient time on the foundation skills, the understanding of general mathematical concepts. The subsequent activities and work completed may not therefore be fully understood. 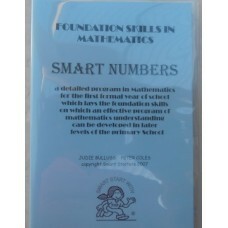 Unless the foundation skills are "overlearned", the ability to work mathematically will never be easily achieved. This program is sequential and developmetnal, working through a structured set of activities. This program revisits concepts repeatedly. This allows for the concepts to be well learned before moving on to the next conept. 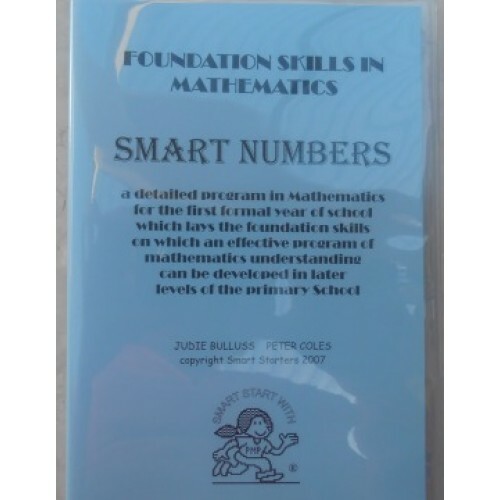 This program aims to develop the foundation skills for numeracy so that students move into formal mathematical education with confidence and a solid skill base.